The U.S. Postal Service has issued a forever stamp to honor first responders. 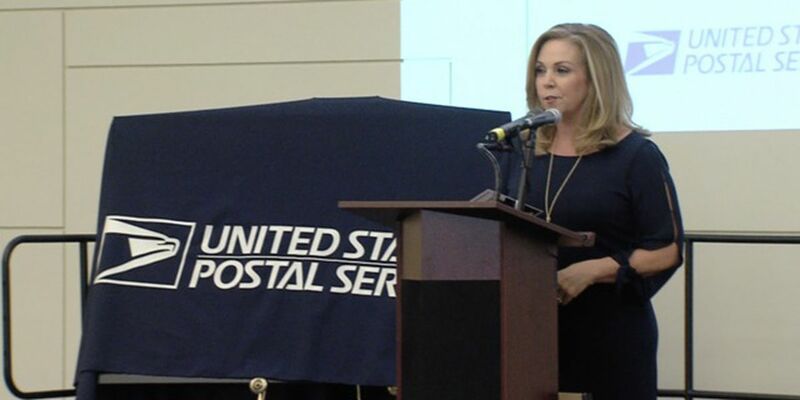 WPTV Anchor Kelley Dunn emceed a special dedication Thursday at Palm Beach State College in Lake Worth. The event also recognized the college’s public safety training center, as well as partnerships with county emergency agencies.